We are currently hiring experienced auto body/paint technicians! Recently been in an accident or need an estimate? Use our online estimate request form. 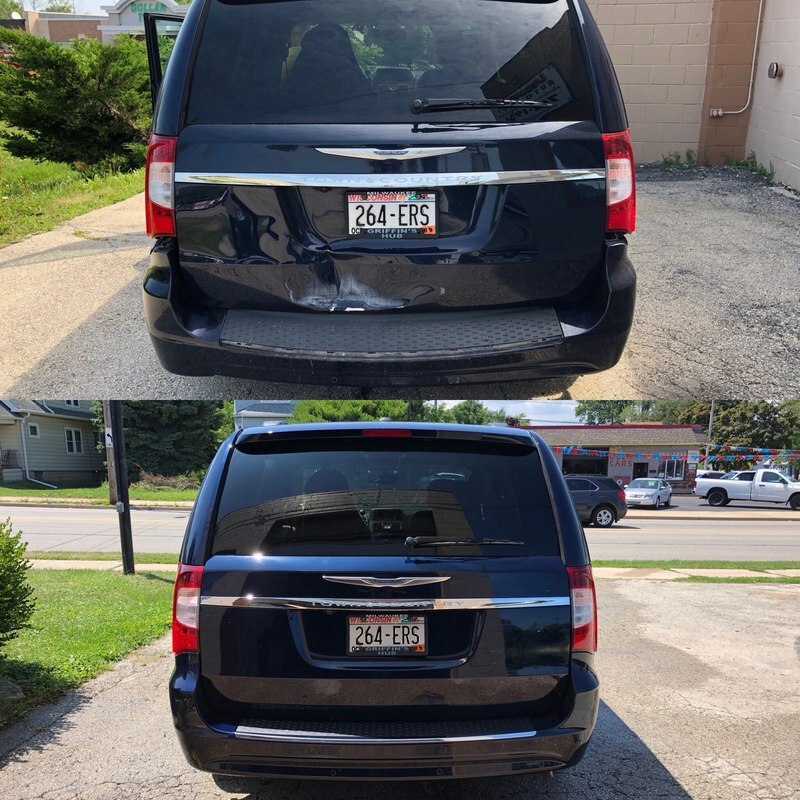 Lessard’s Auto Body Inc. proudly offers repair services for all makes and models, specializing in collision and restoration work. 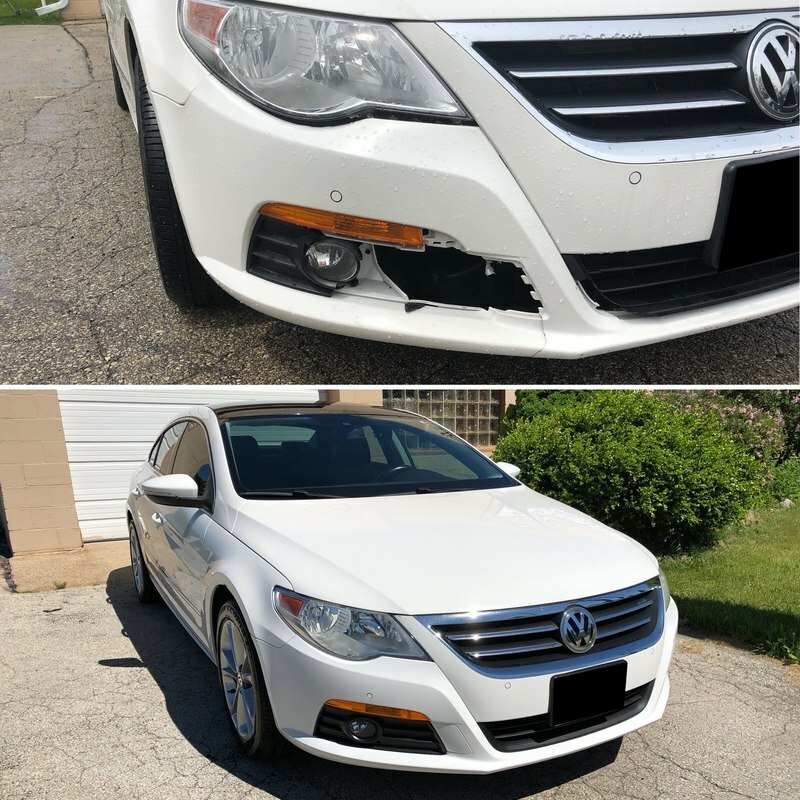 We work with all major insurance companies and try to make it as hassle-free as we can to get your vehicle repaired and back on the road fast!